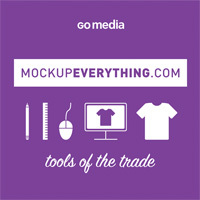 Go Media's Mockup Everything - Go Media™ · Creativity at work! Mockup Everything provides an easy-to-use online platform for applying your graphic designs to a growing variety of print products. Since all of the work is done right on our homepage, you need not use any fancy software like Photoshop. 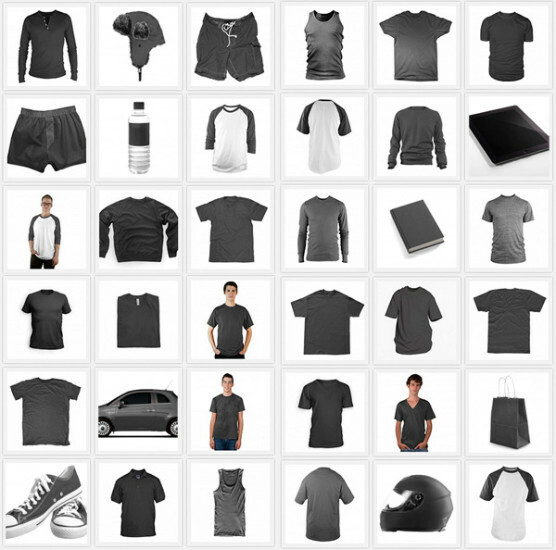 Just select your template, choose your apparel or print product color, select your background and press save. The result is a jpeg snapshot to share with your marketplace. We're obsessed with making you look good. Mockup Everything is a great way to test your product’s market potential, as well as explore how it might look before going through the expensive manufacturing process. Our subscribers rave about how quick and easy our tool makes their process, the level of professionalism in their results, and our ever-growing product library. We're sure you'll agree. 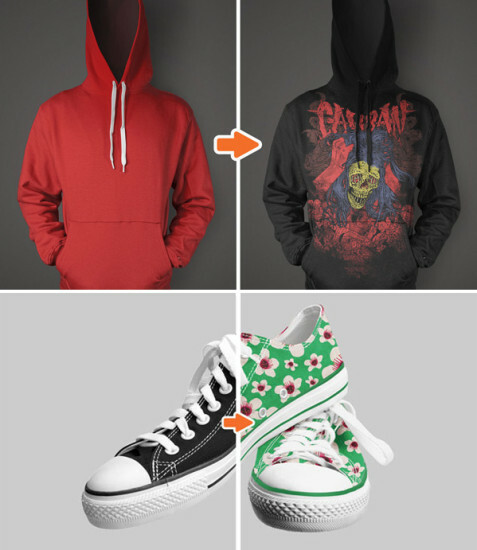 Our mockups make your design look like it has been printed on a real t-shirt, beanie, sticker, billboard, hoodie, ipad, helmet, notebook, album cover, koozie, poster, etc. Our mockups cover seven main categories including technology, apparel, print, advertising, food and beverage, sporting goods, and body. In an instant, save out high-resolution jpeg snapshots featuring smooth, realistic lighting, drop shadow and shading effects. 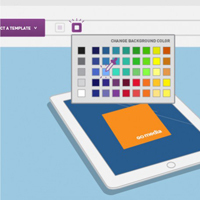 When you're a free user, you'll access 10 of our professional templates 24/7. Take it a step further and upgrade to Mockup Everything Pro to gain access to our over 300 templates, as well as our monthly template releases. You'll also have the ability to mockup snapshots twice the size of the free version. In addition, you can access our new transparent background feature and save out your snapshots as transparent pngs if you so choose. All this for only $12 per month. Currently, we have over 300 mockups in our template library. But we're always striving to have every mockup imaginable, so each and every month, we add at least five templates for you. Pro Users, you're in luck, because you have access to these new additions, as well as our template library in its entirety. 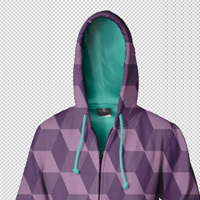 Create high-quality, realistic mockups without Photoshop.